Last edited by LouisLoh; 07-09-2012 at 03:34 AM.. 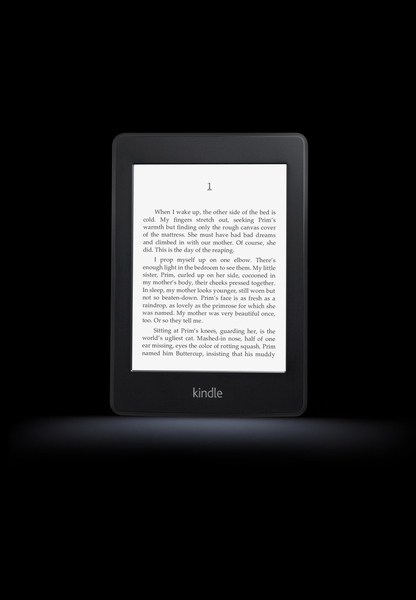 Original Kindle has new plastic, now 10 bucks cheaper, USD69. Unless I read wrongly, but the only 2GB storage on paperwhite is really a big turn off! I had been waiting for Amazon to come out with more storage space or at least give me an expansion slot for memory card. 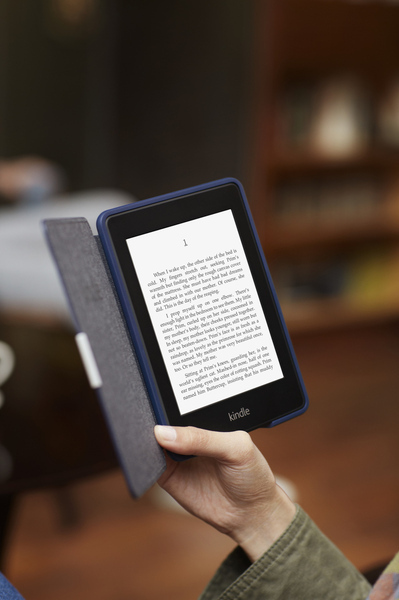 Why just can't be like Nook with an expansion slot? I thought Kindles always had 8GB. And they missed out on physical page-turners and a physical button to activate the light. EDIT: It is indeed 2GB. Gosh. Same. I only put 20-40 books on my kindle. But i'm not too sure about the light. My kindle 3 is still doing fine. Was hoping it'll be a great improvement for me to upgrade to this but will have to see more reviews before i decide. 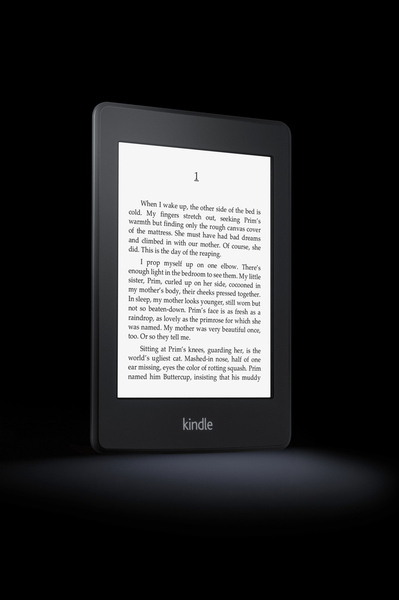 Very tempting to upgrade, I am using the model before kindle touch (the one with the keyboard and smaller screen). The keyboard is really a waste of space since I never use it. Sigh..but the leather cover was rather expensive and I can't justify upgrading since the kindle is working fine. well i still loving my kindle 3.
even kindle touch didn't tempt me to upgrade. If we get the one with the ads, does it still work in Singapore? Yes it'll work. Some of the offers found in the ads can be used too. May i ask if e 3g wrks in sg? I doubt so right since sg is nt under their radar fr selling directly. It does work, technically. (There's a roaming sim card inside.) However, I'd rather not as it's still 'experimental', the device is more expensive, and I don't want to 'raise any red flags'. PDFs can grow really big in size..